“Day of the Dead A Passion for Life” and “Día de los Muertos Pasión por la Vida,” written by Mary J. Andrade and published by La Oferta Publishing Co. are now for sale in digital format through Amazon.com, Barnes & Noble and Kobo Books. The text in each book is accompanied by more than 60 color photographs, that narrate the festivities surrounding the market place in Pátzcuaro, the different types of altars including a young girl’s altar, a children’s parade in Tzintzuntzan and the Vigil of the Little Angels in the cemeteries of the Islands of Janitzio and Pacanda. 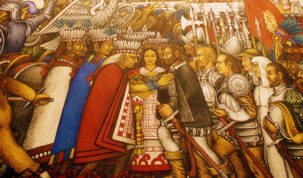 Both books include several poems, written by Julie Sopetran, a Spanish poet, who has traveled to Mexico during the celebration of this pre-Hispanic tradition. 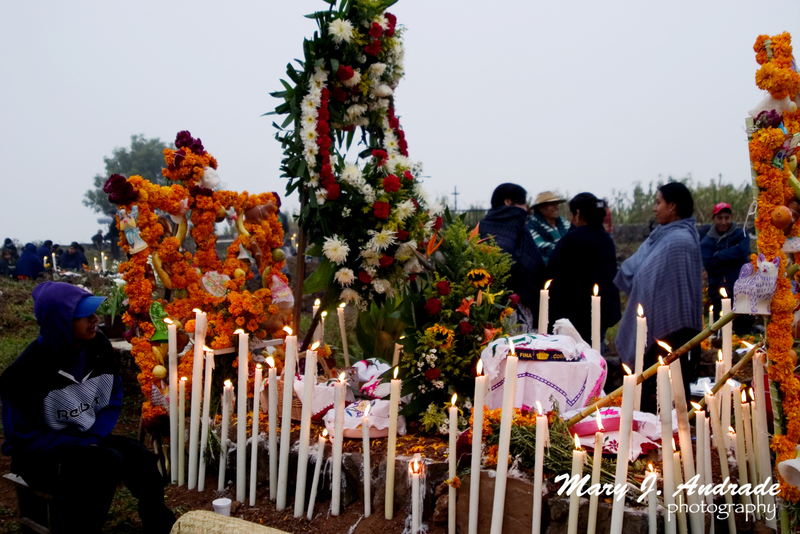 Coinciding with the season in which the celebration honors the lives and the legacy of those who have passed away, Author Mary J. Andrade, has for many years traveled throughout the four regions where the P’urhepechas communities of Michoacán live and work: the Patzcuaro Lake Area, the P’urhepecha Plateau, the Cañada of the Eleven Towns and the Ciénega, interviewing historians, teachers and members of the different communities. The celebration of the tradition of Day of the Dead in Mexico was declared as a Masterpiece of the Oral and Intangible Heritage of Humanity by the UNESCO in 2003. 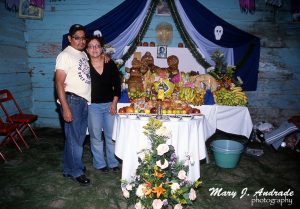 With the objective of documenting information through narratives and photographs, Mary J. Andrade has celebrated among the inhabitants the joyous remembrance with their beloved souls, from the preparation to the culmination of the “Fiesta de los Muertos” with the vigils in the cemeteries in the four P’urhepecha regions. 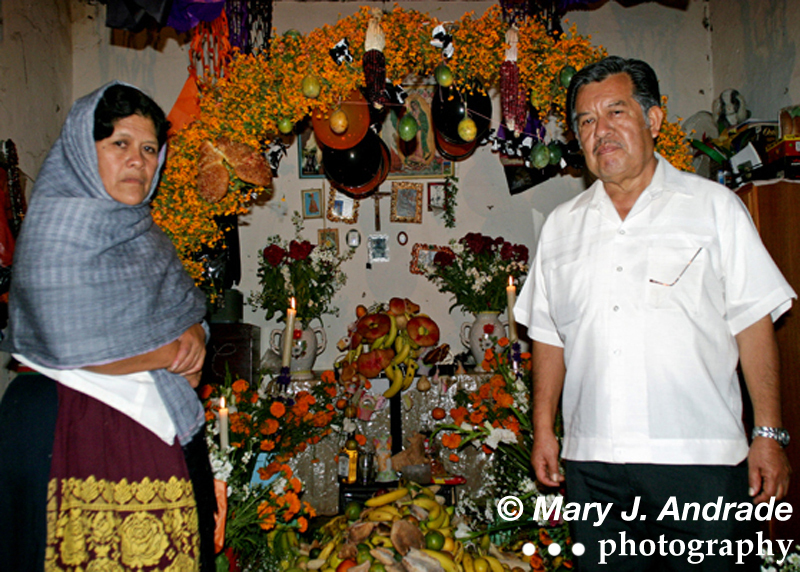 The first printed bilingual edition of “Day of the Dead A Passion for Life” was released in 2007 and is the first book in its genre that covers this vast region of the P’urhepechas communities in depth, taking the reader on the same journey as the author. 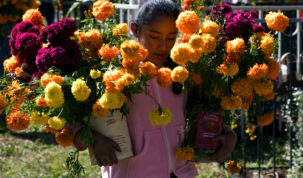 “Day of the Dead A Passion for Life” has received many recognitions. It received Second Place by the Benjamin Franklin Awards in 2008 under the multicultural category and in the same year the book was also awarded First Place for Best Travel Book and Best Cover Design by Libros Latinos. 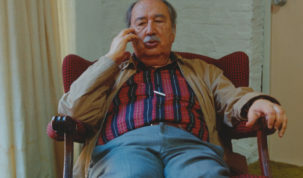 In 2010, it received First Place under the category of documentary by Latino Literacy Now.